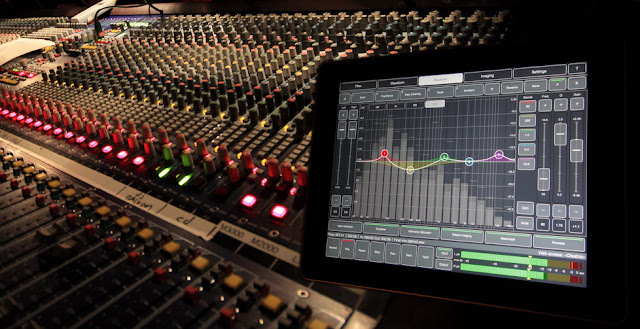 Audio Mastering and Exciting Noise series apps on sale! 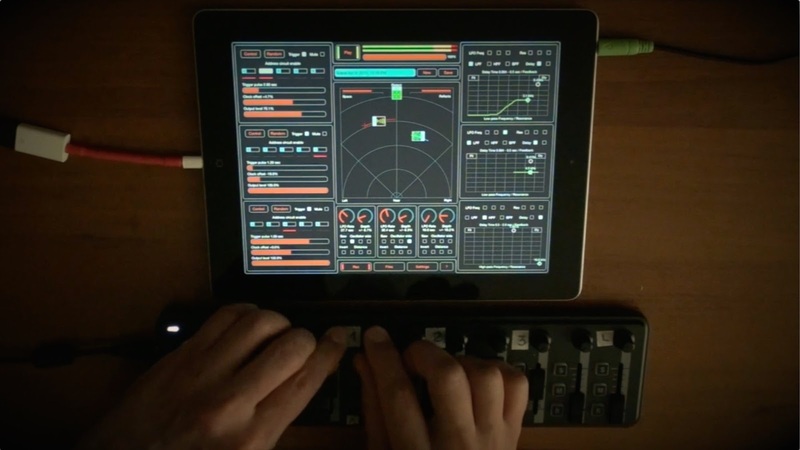 Exciting Noise series - Two apps for most advanced sound warping! Tape simulation recorder, player and effect for Inter-App Audio and Audiobus. Easy to use application with convenient control brings the richness and warmth of analog tape machines to your instrument, voice or final tracks. 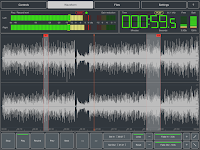 Not only as an effect but also as a standalone application the Master Record can be used with external audio interfaces for real-time sound processing and high-quality recording in the studio together with other equipment. 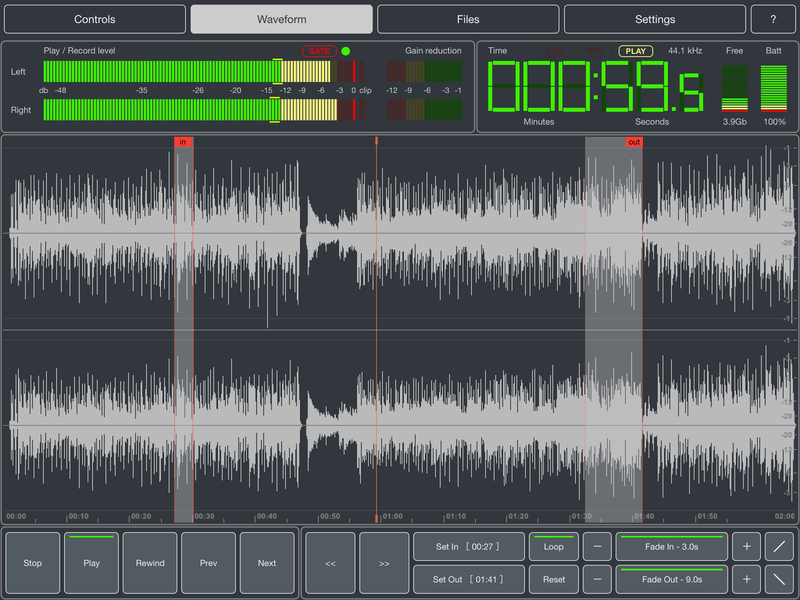 In addition with this application you can convert audio formats, change sample rate, convert bit depth, cut part or trim a track and apply fade-in and fade-outs. Classic High / Low shelf Equalizer with fine adjustment. Noise gate on input with variable threshold and release time. Three types of tape saturation effect similar to various equipment modes. Wow / flutter effect with three modes and various frequency responses. Noise effect with several types of actual noises for more natural sounding. High quality limiter prevents clipping and makes sound more intense. Separate level control for each channel with link option. 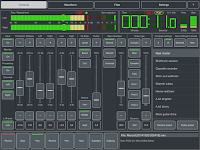 Split stereo file to mono files and make two channels file from mono. File format, sample rate and bit depth conversion. Support wav, aif, mp3, m4a, caf, flac audio formats. Playback and recording new file at the same time. Possibility to auto start record when input signal appears. All processing parameters are stored for each file. 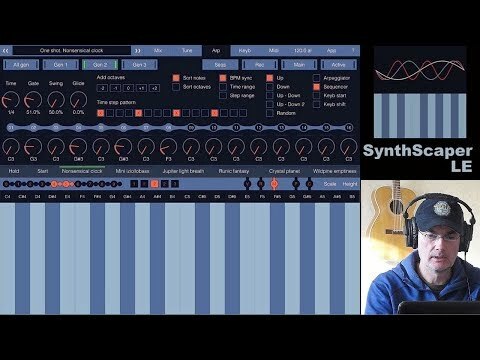 Possibility to create and A/B compare presets. Highly visible time counter, level meters, free space and battery. Sharing files on SoundCloud web service (you will need free SoundCloud account). Support for the Dropbox web service (you will need free Dropbox account). Exchange files between applications through audio clipboard. Support "Open in" feature to get audio files from other applications. Option to "Open file in" sends file directly to another application. Access to files through internal Web service in WiFi network. Support for iTunes file share. 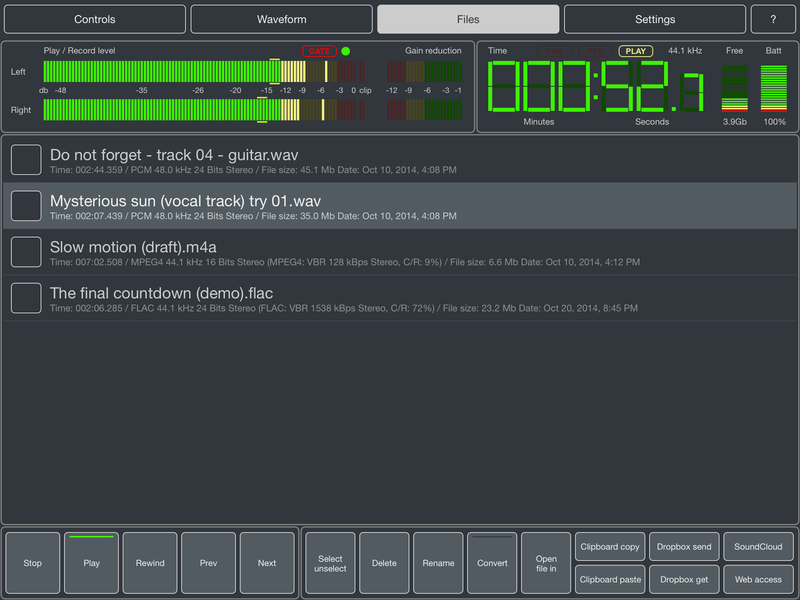 Support Audiobus in Effect and Output slots. Support Audiobus "State Saving" feature. 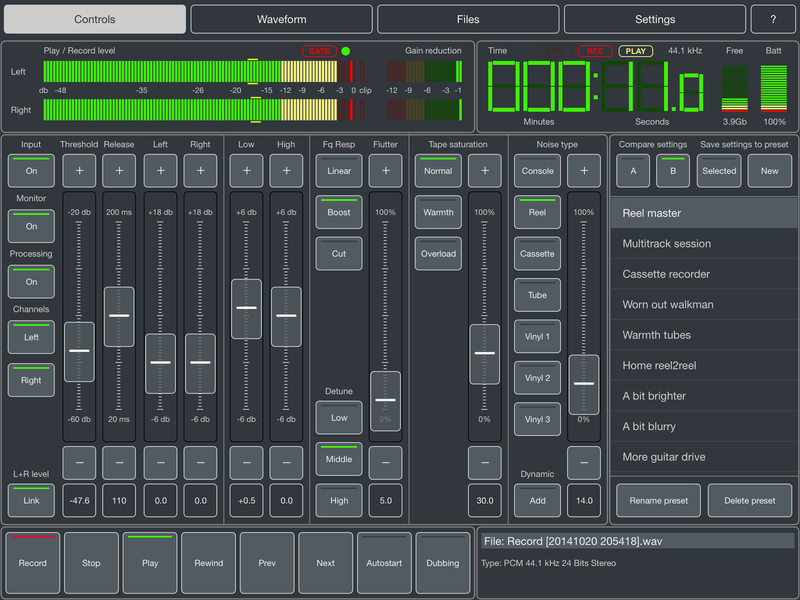 Recording and playback with External audio interface, Inter-App Audio and Audiobus. Third generation of iPad and higher is recommended (especially with Inter-App Audio and Audiobus).